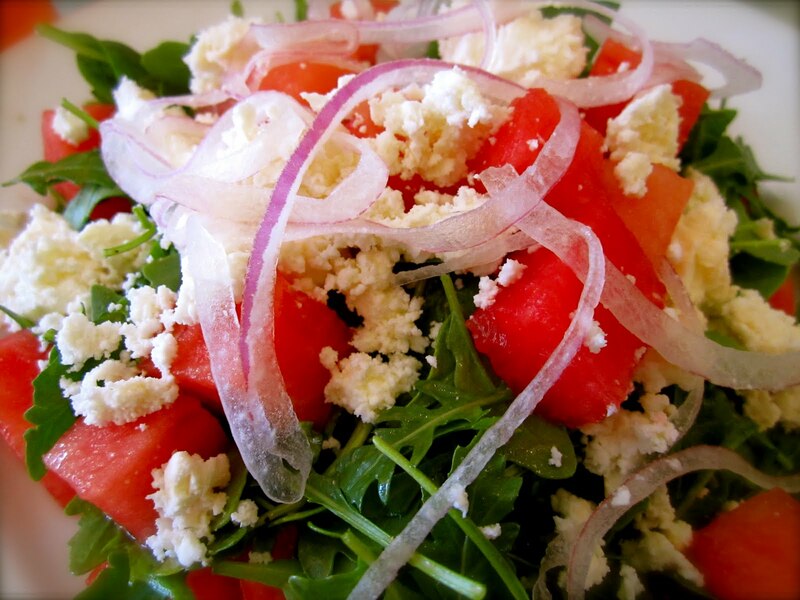 Perfect refreshing summertime salad: watermelon with shaved red onion, basil, feta, fresh arugula, and sherry vinaigrette from summer kitchen bake shop on College Ave. I've marked College as my go to place whenever I feel closed up or need fresh sun. I always come home energized and victorious from the day walking past the mom and pop shops where you can get find your perfect bowler hat, get a pure organice body scrub, flip through pages of new rare and familiar books, purchase vintage Dior flats, get a fresh homemade lavender soda, and eat the best comfort food. My favorite Italian, ice cream, Japanese, and coffee are all conveniently neighbors along these two blocks. Thankfully I found the time to hit up every one of these spots during my short stay in the Bay and will post more later.